Grand Lakes boasts a prime location with easy and ample access, larger than typical lots and pricing the will make you question building anywhere else. 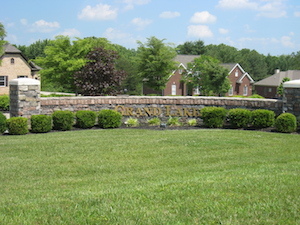 Years of experience rests in this Louisville KY development as the developers have been building Jeffersontown communities for many years including Pine Valley Estates and Dove Point. To get all the information you need about available lots including the lot price list, plats and restrictions click here.